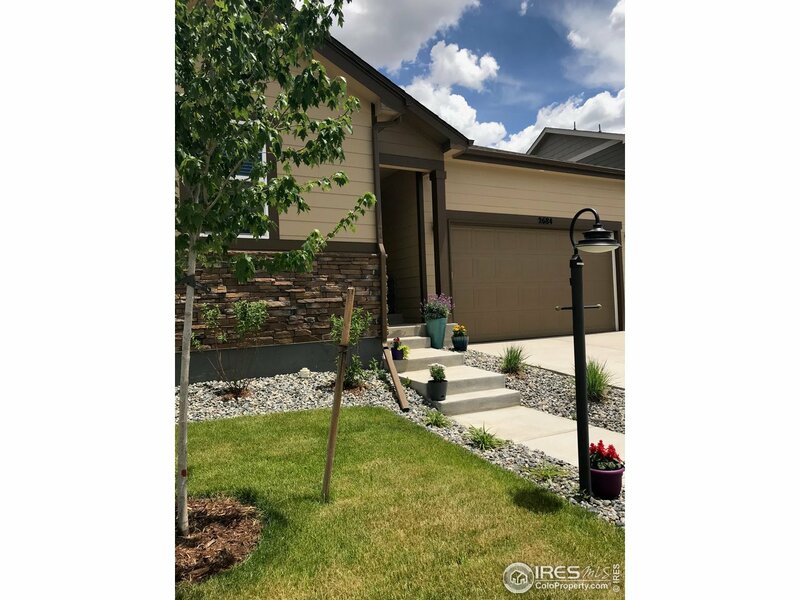 Open floor plan, like new, finished 7 months ago with upgrades and high end finishes throughout. 12&apos; center meet sliders lead you to a covered back patio and fenced yard. Completely landscaped front and back with sprinkler system. Inside, enjoy a gas fireplace with full wall height tile. 9&apos; ceilings and 8&apos; doors. Gas range, maple cabinets, quartz counter tops, pantry, and eat in island. Spacious master complete with walk in closet, bath includes double vanity & 4x4 tile surround tub & shower.